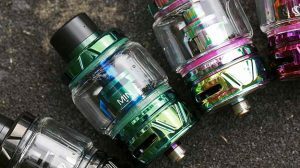 In this addition to our beginner section, we’re going to explain what mAh stands for, as it happens to be one of the most commonly asked questions among new vapers. Our readers continuously pour in new questions for us to answer, and we do our best to answer each one within a new post. 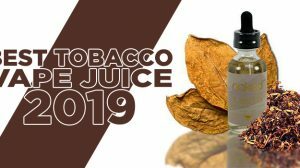 However, with of slew of topics to discuss and share each day, we often miss some of the most vital information we can provide to new vapers. 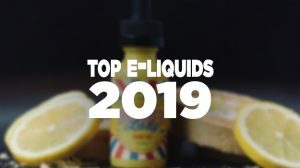 Ellie, a guidetovaping reader recently left a comment sharing that she’s new to vaping, and in the process of looking for her first vape starter kit. 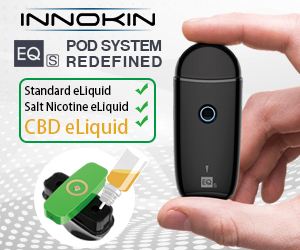 Unfortunately, vapers and store owners tend to use terms and abbreviated words that new vapers aren’t familiar with, but what’s even worse is that they aren’t explained to those looking to make the switch to their first vape. That was the case with Ellie; she continues to look for a new setup and each one she finds says that it offers a specific mAh (numbers followed by the term mAh). How’s Ellie supposed to know which setup has the best offering? — Don’t worry Ellie, we’ve got your back! Over the course of the next few minutes we’ll strive to fill you in with all the information you could ever need, telling you not only what it means, but more importantly how mAh affects you as a vaper. However, let me start off by telling you not to feel bad, because most vapers may have a general grasp of the concept, but if you asked them to define it correctly, they may ever so slightly miss the mark. A mAh quite simply is a milli-Ampere hour, or 1/1000 of an Ampere hour. An ampere hour is the product of a battery’s flow in amperes times its time of discharge in hours. I have a funny feeling this may have just turned into one of those science posts. I will try to keep this as simple and painless as possible. The basic premise is simple. For instance, if we have a battery that can discharge at 20 Amps over 5 hours, its capacity would be 100 Ampere hours. 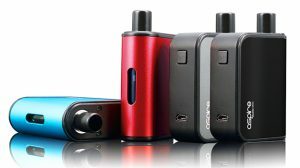 As vapers we deal solely in milli-Ampere hours, so to us that would be a 100,000 mAh high drain cell — if any existed I would be buying those in bulk (expect between 650mAh and 3500mAh). How Does mAh Affect Me? We would assume that the higher the mAh of a particular battery, the longer the time between each charge and ultimately the longevity of the battery itself, which to an extent is true. Your 3000 mAh (or 3 Ah) cell will provide you with 1 hour of power at 3 Amps. This is where we have to pull out the Ohm’s law calculator again to figure out what we are doing next, if you want to figure out exactly how long you will power have for. I don’t believe I have ever used a coil that only draws 1.4 amps of power, so I will have to do extra math to figure out where I am going from here. To find the Amperage of your coils, this calculator from Steam-Engine.org will save you a lot of time and energy. As you can see from this example, running this particular battery and set up, I can expect 100 five second hits from my mod, even though the reality will be slightly fewer. We hope that this post has been useful for you. Even if the only thing you take away from this post is the web address of the battery and ohm’s law calculator, I would say it has been a useful couple of minutes.